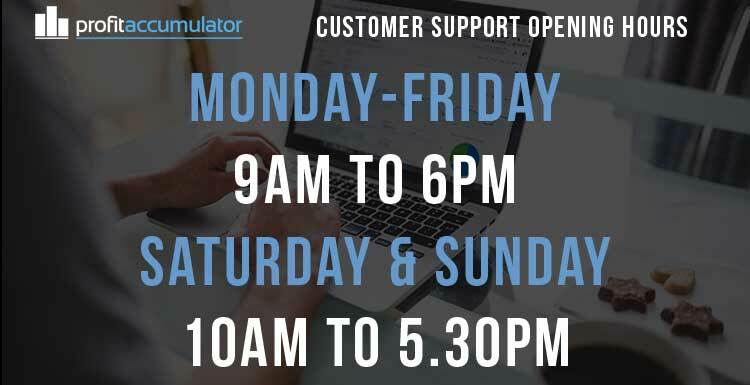 Profit Accumulator customer support is available seven days a week. The opening hours are 9am to 6pm from Monday to Friday and 10am to 5.30pm at weekends. To contact Customer Support, you can email us using: [email protected], send a ticket or give us a call on: 0115 8243730. 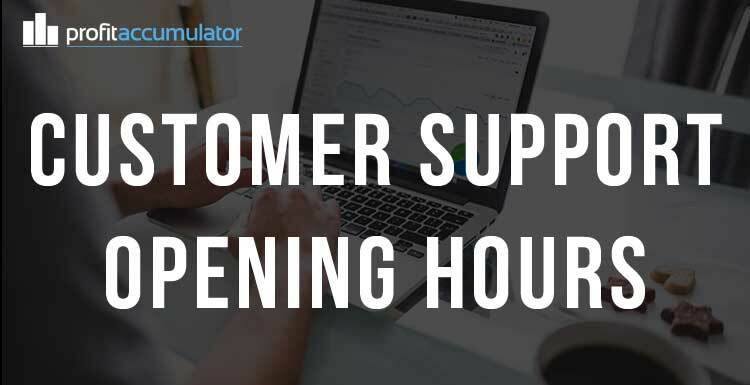 Customer support offer help with anything from account queries (for Platinum and Platinum Plus members) to bet checking and applying loyalty bonuses. 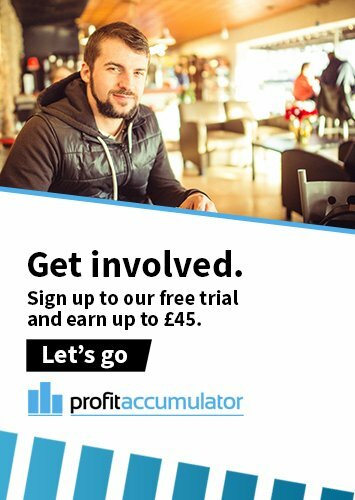 Outside the opening hours, the Profit Accumulator knowledge base has many solutions and there is a wealth of knowledge via our matched betting forum.